See below for our fast moving books suitable for the Land Rover Discovery 1. We always guarantee great quality at the best prices. 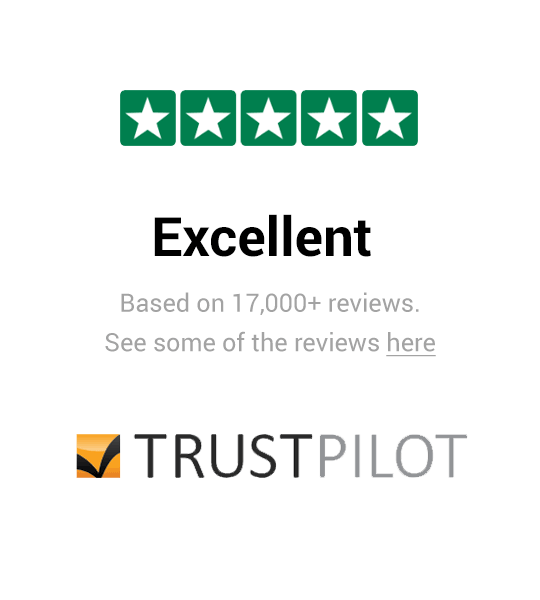 Inc. VAT: £37.95 Inc. VAT: Info UK VAT charged at 20%. Ex VAT £37.95 Ex VAT Info Outside of EU and EU VAT registered companies only (not UK). Buy Discovery 1 Books here at Paddock Spares. 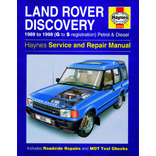 We have all the Discovery 1 books you could ever need, such as a parts guide, Haynes manual, and enthusiast guide. 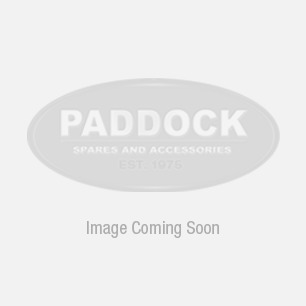 Choose Paddock Spares for everything Land Rover.